What's New: Givenchy, Dior and Bite Beauty | Top Beauty Blog in the Philippines covering Makeup Reviews, Swatches, Skincare and More! 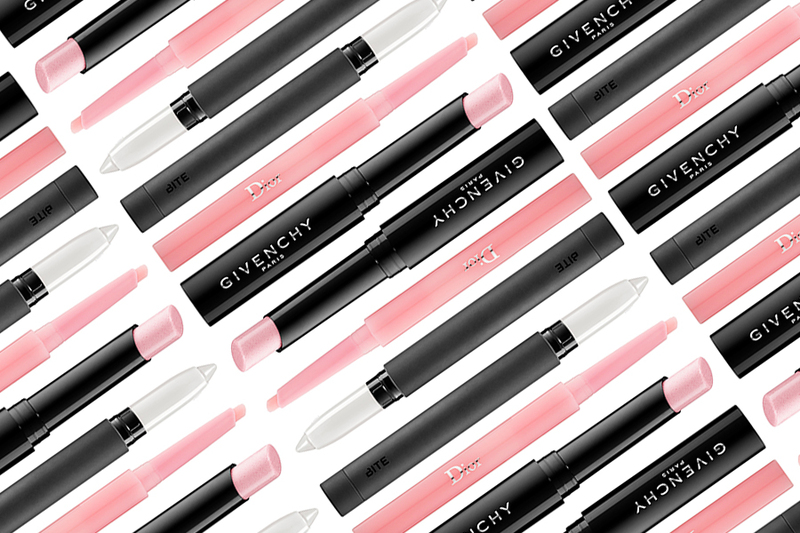 Three new great and exiting lip products from Givenchy, Dior and Bite Beauty worth giving a try . . .
Givenchy Mister Scrub Lip Smoothing Exfoliator $31.00 - The first step in your lip care regimen, the Mister lip Scrub features a convenient lipstick shape so that it’s perfectly portable. It exfoliates to provide instant, deeper hydration by gently removing dead cells, and it doesn’t leave a greasy sensation. To complete your lip routine, follow up with Mister Lip Gentlebalm (sold separately). Dior Dior Addict Lip Glow Liner $32.00 - Boost the contour of your lips with Dior Addict Lip Glow Liner. Its ultra soft, retractable beveled tip hugs the lip contour for easy, precise application. Formulated with Dior’s own "Color Reviver”, it boosts the natural shade of your lip line, while its "Volume Booster" technology smooths, defines, and fills in the lip contour. Bite Beauty Matte Creme Lip Crayon $24.00 - Bite Beauty’s innovative, Matte Crème Lip Crayon formula offers premium, even, and highly pigmented color payoff, while organic fruit butters, jojoba, and castor oil leave your lips soft and hydrated. It’s infused with naturally-derived orange peel wax, extracted from organic oranges, which helps to protect and seal in moisture. Givenchy or Dior... that's the question! Such beautiful products, so chic! These seem awesome! Need them all!